It seems Mannat makes her entry as Shivaansh’s love interest. 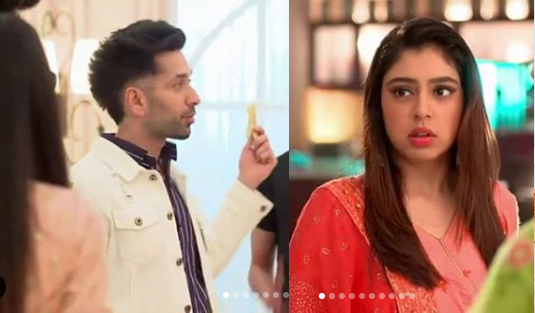 Mannat is Shivaansh’s (Nakuul Mehta)crazy fan but she differentiates her liking with loving. Mannat (Niti Taylor) only likes Shivaansh but does not love him. Soon in the series to come her painful past will be revealed which is similar to Anika’s. Mannat (Niti Taylor)also has a family background just like Anika. Now it would be really interesting to see if Mannat too uses unique dictionary like Anika (Surbhi Chandna) to tackle Shivaansh. How will Shivaansh Singh Oberoi and Mannat’s love story shape up?